Steven is Director of Music at City of London School for Girls and a Visiting Research Fellow in the School of Education, Communication & Society at King's College London (2017 - 2019). He previously taught at the North London Collegiate School and the Junior Department of the Royal Academy of Music. 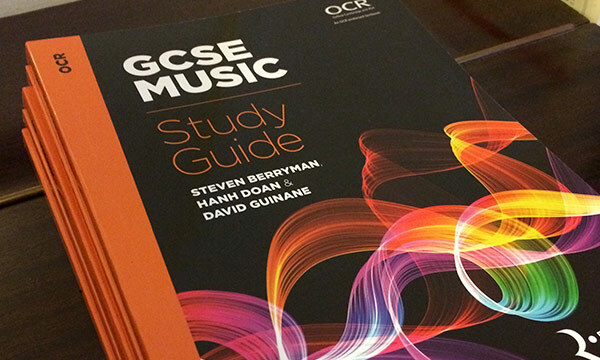 Steven has examined and moderated for GCSE and A-level Music, and contributed composition chapters to two study guides for Rhinegold Education and a chapter for an edited volume from Routledge (2016). 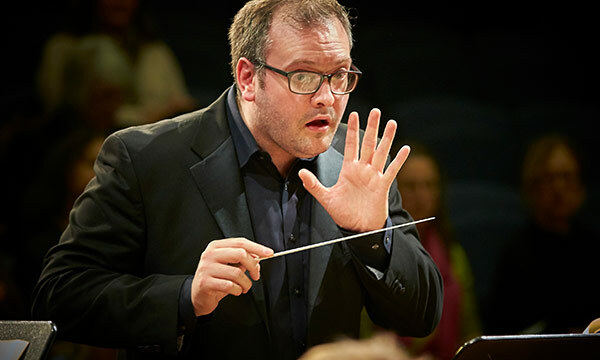 He has been a Teach Through Music Fellow and a Teacher Advocate for Music Excellence London, in addition to education projects with the Learning Departments of the Royal Opera House, London Philharmonic Orchestra, and NMC Recordings. 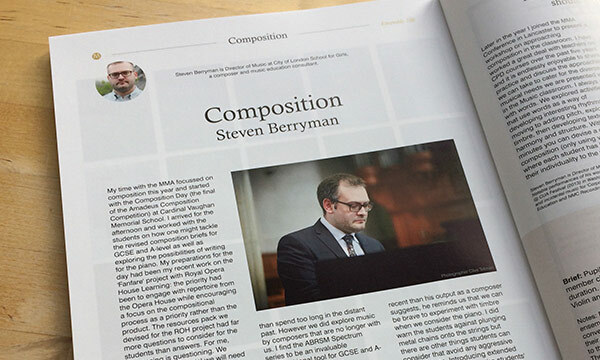 Steven studied composition at Royal Holloway (London) and Cardiff University, gaining a PhD in 2010. 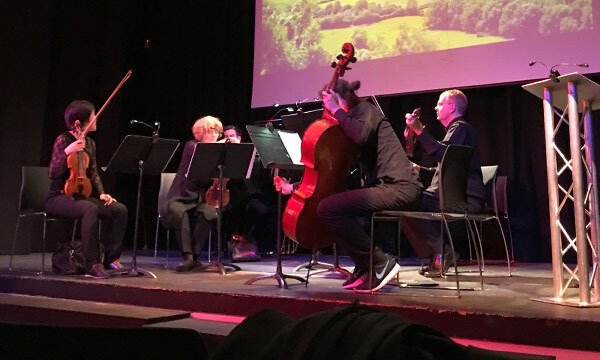 'Cypher' (2010) was selected by the BBC National Orchestra of Wales for performance in their Welsh Composers Showcase and was performed by the orchestra in 2011, conducted by Jan Van Steen at BBC Hoddinott Hall, Cardiff Bay. in 2011 North London Collegiate staged his musical theatre work Juniper Dreams, a work for a cast of over fifty girls. Opera Holland Park commissioned Steven to transcribe arias by Donizetti for a dance performance, 'Dance Holland Park' in June 2012 and the same year he worked on music for two plays: Jamie Zubairi's one-man show 'Unbroken Line' (Ovalhouse December 2012) and 'Corpo: Lixa da Alma' (Cena Internacional Brasil, Rio de Janerio, June 2012). 'Versa est in Luctum' was performed in Washington, D.C. January 2013 as part of the New Voices @ CUA Festival and in September 2016 LSO Community Choir and students from City of London School for Girls performed Steven's 'O Come Let Us Sing' as part of 'Old Street New Beginnings', celebrating fifty years since the joining of the St. Luke's and St. Giles' parishes. Steven is a Fellow of the Royal Society of Art and a Freeman of both of the Worshipful Company of Musicians and the Worshipful Company of Educators.